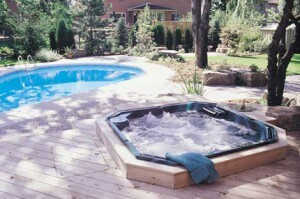 During the summer, a swimming pool is a luxury that everyone in your house can enjoy. Unfortunately, if your pool is not properly lit, when the sunsets, your swimming pool is closed for business. The best way to keep your pool functional at night time is by adding special pool lights. Perfect Circuit provides New Jersey pool lighting in and around your home’s pool. There are a variety of pool lights available, and we have the skills and tools to install them all. New Jersey pool lights can be added inside your pool to make the bottom come to life. The water in your pool will seem clearly and cleaner with these lights. Our electricians have worked on a number of New Jersey pools. They have the experience necessary to have your pool properly lit in no time. Over time, your currently lights in your pool may fade, or water can start to leak into them. Perfect Circuit also provides New Jersey pool light repair services. We will have your pool lights working correctly before you know it. Adding extra lights around your pool and on your deck area will also bring more life to your pool. There are unique spotlights and light fixtures that can be added to your patio. These lights will shine down on your pool and highlight it as a unique feature in your backyard. 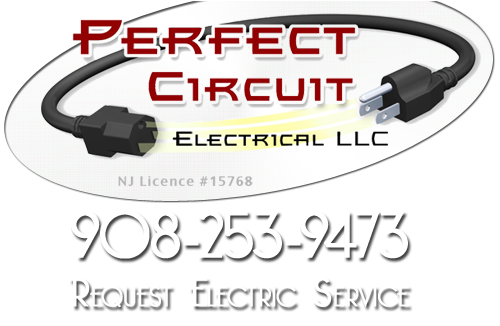 Perfect Circuit provides a variety of lighting installations and repair options. New Jersey Pool lighting is just one of the many talents of our professional electricians. You can trust our services to be done professionals, on time and within a reason price range. We will supply you with a great repair or installation service as well as great customer satisfaction services. If you are looking for a New Jersey Pool Lighting Service then please call 908-253-9473 or complete our online request form.